Anna, a young photojournalist from Berlin, travels to Serbia to make a photo documentary about refugees. Upon her arrival to Belgrade, Serbia’s capital, Anna finds out that she cannot carry out her task the way she planned. Through the cabdriver Džeki, she meets the distrustful but interesting young refugee Maja who works at a nearby fast food restaurant. Miserable with her life in Serbia, Maja dreams of a new beginning somewhere abroad. In an attempt to successfully finish her project, Anna starts photographing Maja, secretly making a documentary about her. Blinded by the wish to change her life, Maja does not realize Anna’s true intentions. 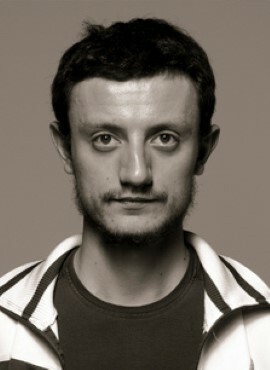 Siniša Galić was born in 1984 in Tuzla (Yugoslavia). Since 1992 he lives in Berlin (Germany) where he finished his studies in audiovisual media and cinematography in 2013. 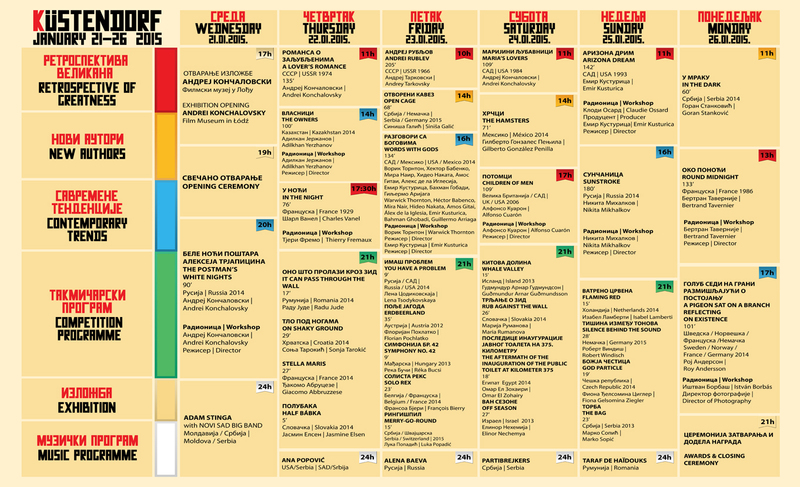 In autumn 2014 he started a master class in film and TV directing at the Faculty of Dramatic Arts Belgrade (Serbia). During the last years he worked as director, cinematographer, editor, production manager and assistant for German and Serbian film- and tv-productions. He directed several short films and documentaries which have been premiered at national and international film festivals. Open Cage is his thesis film.